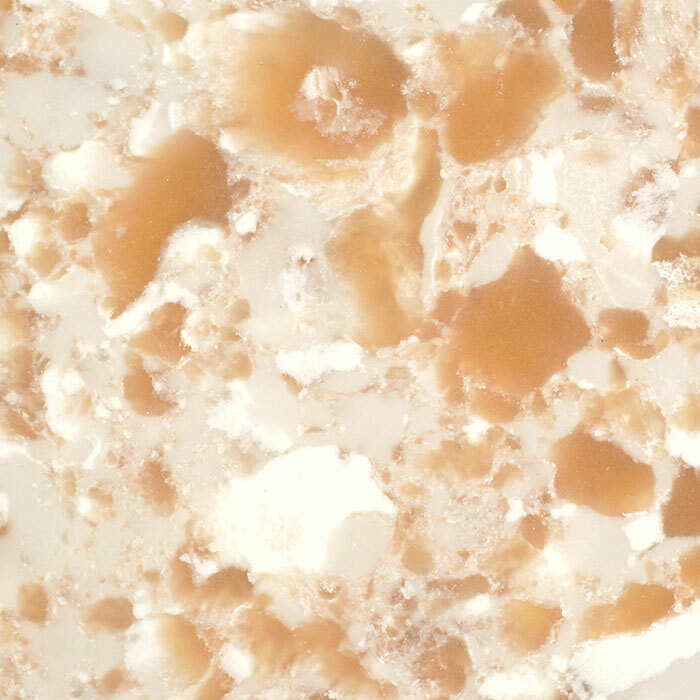 QJ Quartz Stone is a collaboration between Queens Ceramic Inc, Taiwan and Jaysons Holdings (Pvt) Ltd, Sri Lanka. Queens has been a pioneering force in the field of building materials for decades and has gained many a strides for their eco-friendly, high quality, and product consistency nature. Jaysons Holdings has been a market leader for niche market luxury housing and interior, Property developing, hospitality and mineral trading. 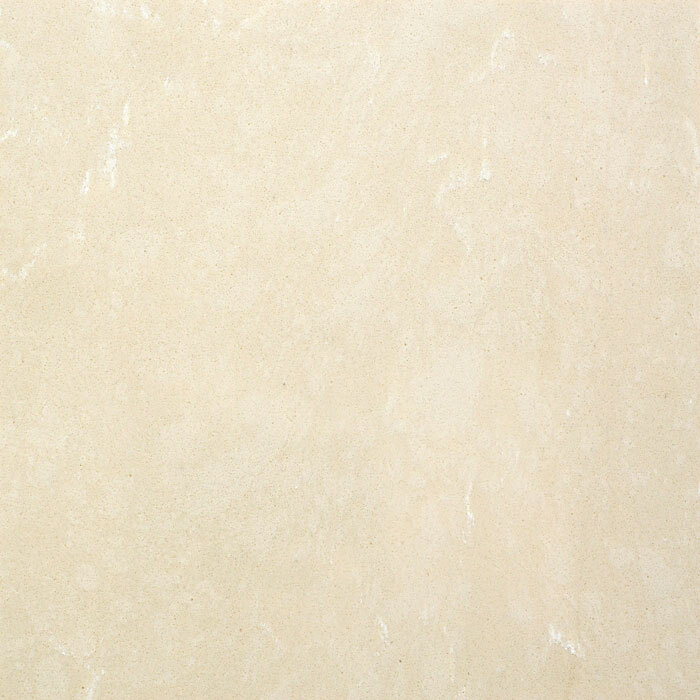 This collaboration between the two has given QJ Quartz Stone a competitive edge over other market players. 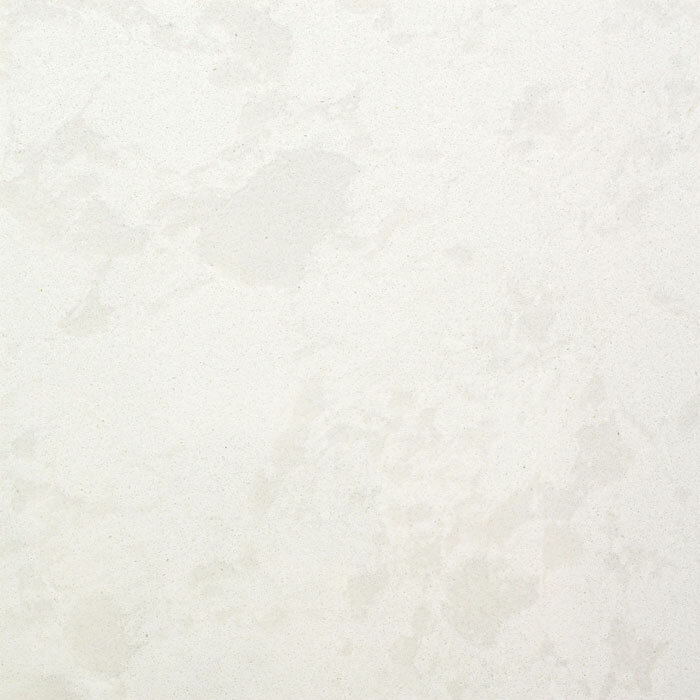 The QJ Quartz Stone combination focuses on the entire supply chain from mining raw quartz rock to installing and finishing pantry counter tops, floors, bathrooms and pools adopting a fully vertically integrated business model. 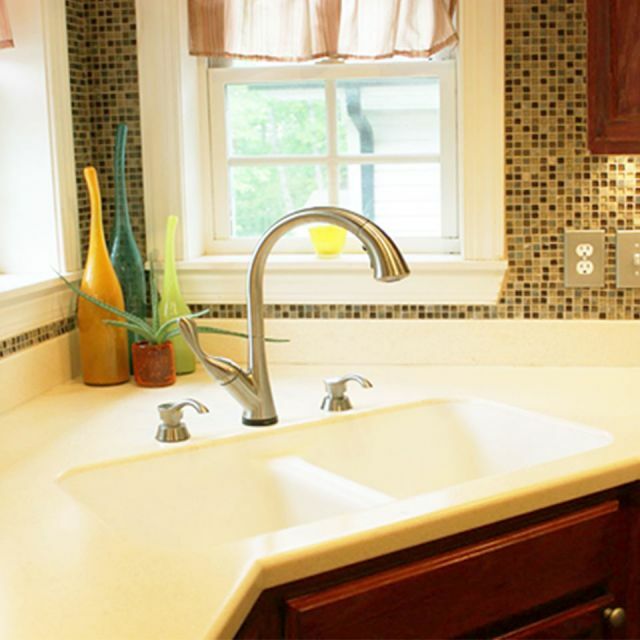 Quarts stone is the most effective and successful form of interior applications. 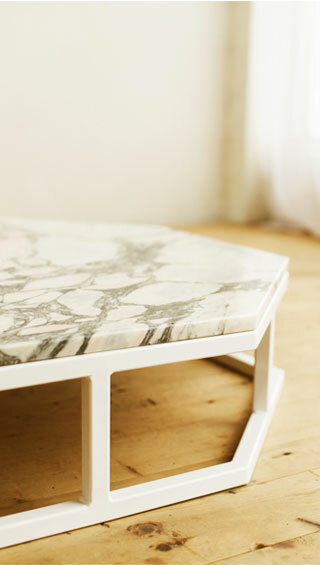 Using QJ Quartz Stone supports the community and the environment. 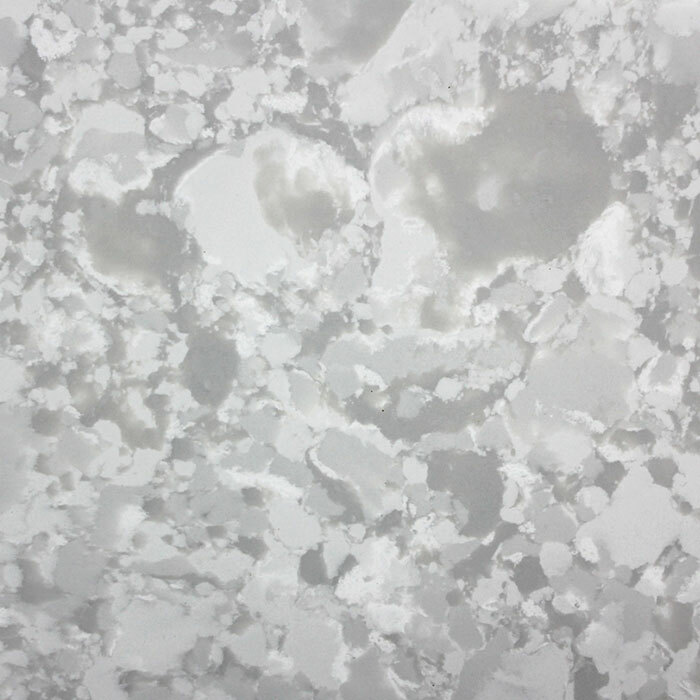 As a product Quartz Stones, Quartz Surfaces, and Quartz Slabs are anti-bacterial, heat resistant, water proof, scratch resistant, homogeneous and acid resistant. 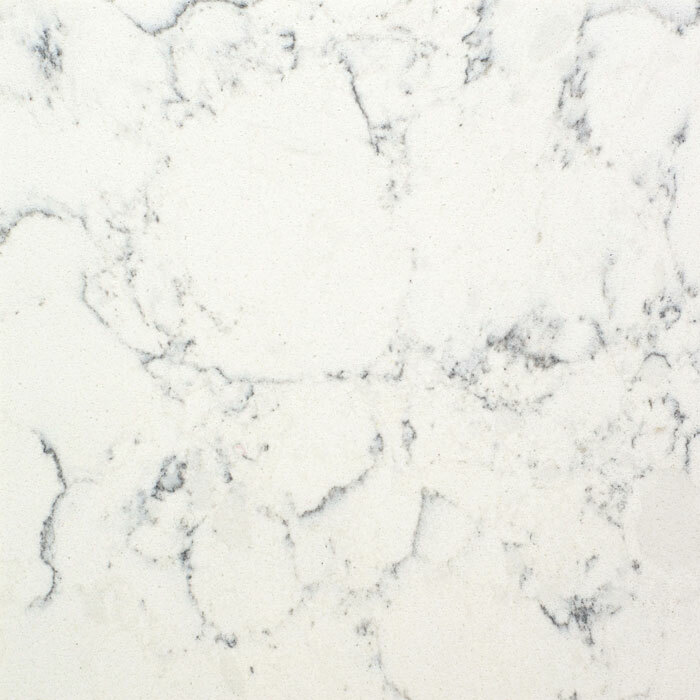 QJ Quartzstone Regional distributors are available to assist you with your requirements. 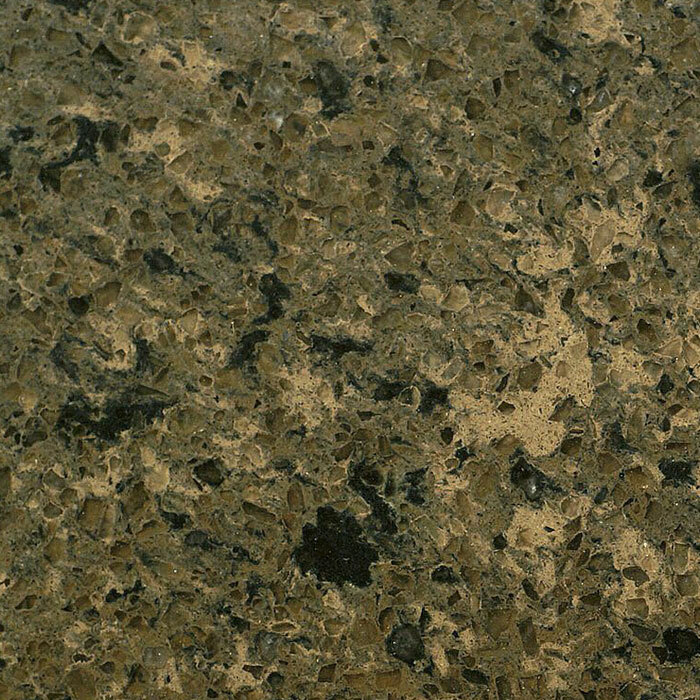 Please select your country and we will find the closets contact office of Quartz stone dealers. The brightness and transparency of QJ Quartz Stone is a result of its high quality raw material sourced from various parts of the world. The Queen Ceramic experience plays a key role in individually sourcing and identifying various deposits which are personally inspected by our Ph.D qualified team members. 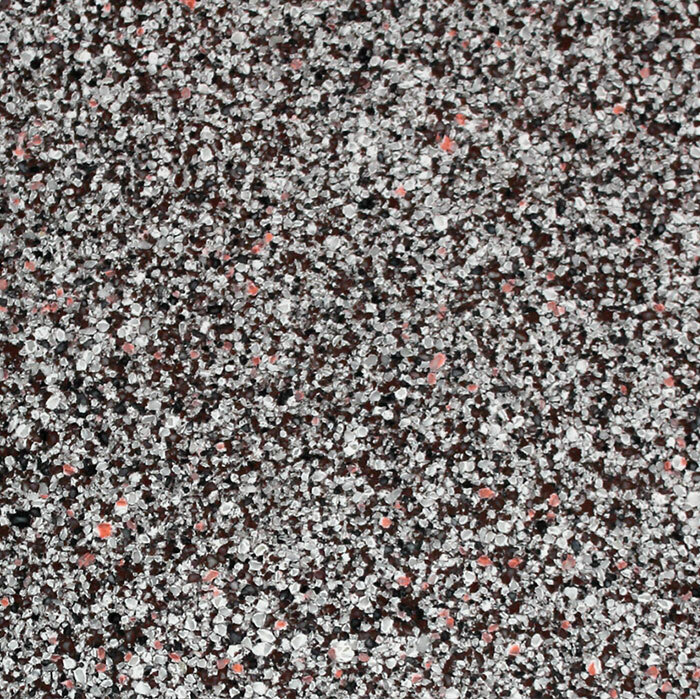 QJ has stable suppliers who pay keen attention to the quality and mining standard expectations of QJ industries. QJ itself has ownership its very own high quality mines located in various parts of the world.